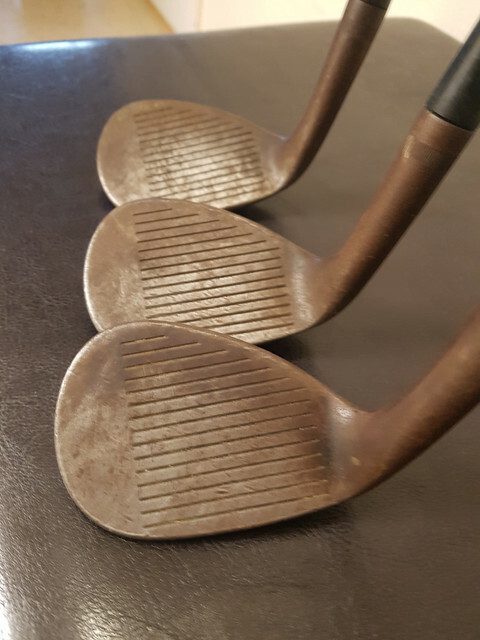 3 Callaway Vintage Forged wedges for sale. Right hand, 52, 56, and 60 degree. 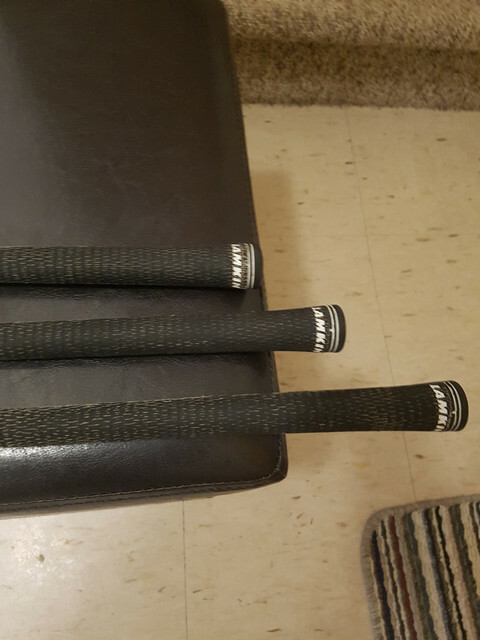 All in great shape, re-gripped last year with Lamkin crossline cords. They just don't get used as they were part of my back up set. $100 shipped in Ont, add $5 out of Prov for ALL 3 wedges. Open to trades as well. Last edited by JP21; 04-14-2019 at 02:28 PM.